Maximum respecto et many thanks à Radio Campus Tours 99.5 FM pour mettre en lumière le morceau “Palapala” dans leur émission ” CROSS OVER ” ! C’est le temps de traverser, les amis ! 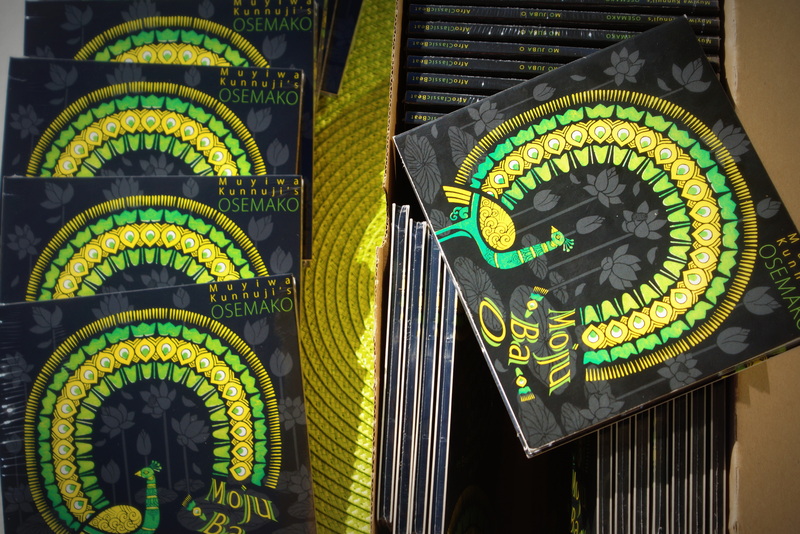 L’album “Mo Juba O” sera officiellement sorti le 25 mars 2016. Vous pouvez maintenant pré-commander / stream l’album sur Bandcamp et Amazon Music. Il sera également disponible via Itunes, deezer, Spotify, Google Play, Apple Music, eMusic, Tidal… le 25 mars 2016. Merci beaucoup pour rester connecté. Our gratitude goes, in advance, to all those who will support the project henceforth ! 0 Mo Juba O ! also to all those who were involved in the production & to all those who will support the project henceforth !!! 0 Every bit counts… merci ! Respecto ladies & gentlemen ; Many thanks to you all for the support over the years. We acknowledge and appreciate your love, presence & goodwill ! 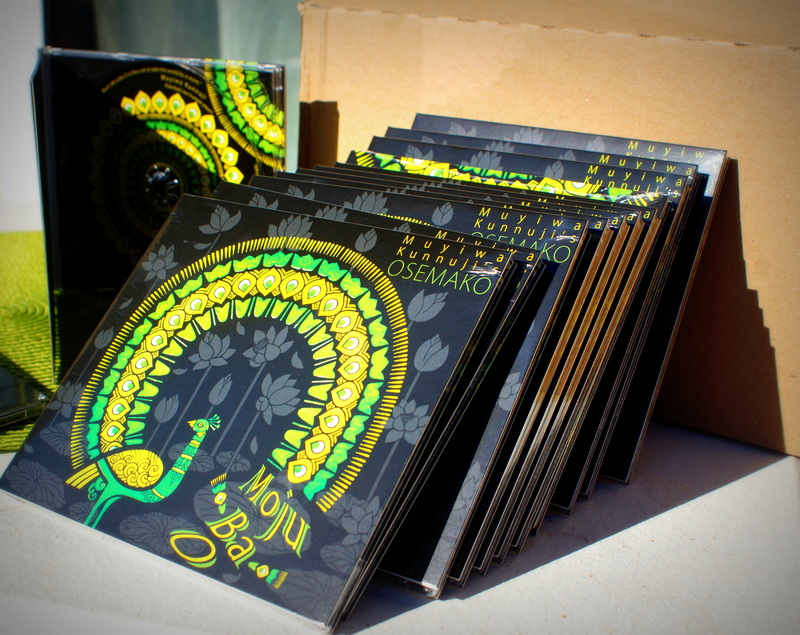 Stay up to date for infos concerning our Upcoming album. Let the positive vibes be spread ! thanks for flying with us.